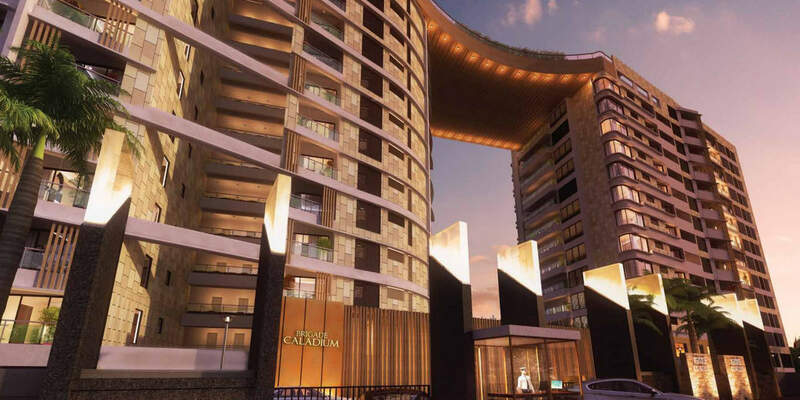 Brigade Construction Group presents its sensational residential inventory – The ‘Brigade Caladium’ in ornamented surrounds of Hebbal, Bangalore. The project advances over a gross land area of 2 acres and features 3 &amp; 4 BHK premium apartments with outstanding artistry and facilities. 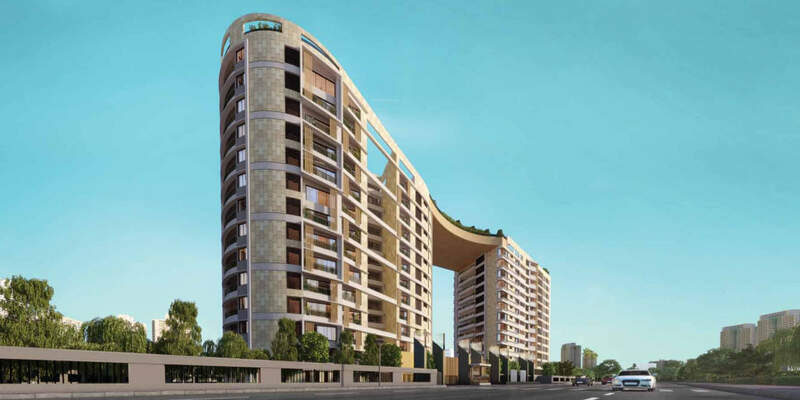 The size range varies from 320 – 327 Sq metres for 3 BHK and 372, 400, 413 sq metres for 4 BHK units. The premise includes rich coverage of greeneries with landscaped courtyards and water streams. The apartments are vaastu compliant &amp; capacious and are fashioned with contemporary interiors, exteriors and specifications. The design avoids any unnecessary walls &amp; passages and makes best use of available area. The amenities are brilliantly drafted to enhance the lifestyle of its inhabitants. 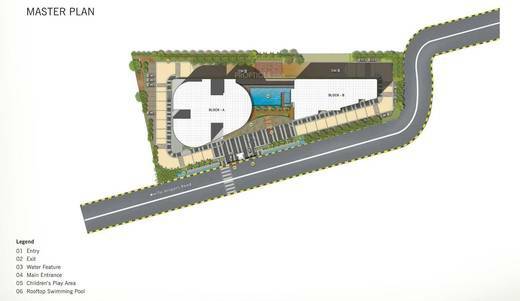 The amenities provided includes rooftop swimming pool, lounge deck, fitness centre, clubhouse, kids’ zone, library, jogging tracks, sports facilities and round the clock security monitoring. 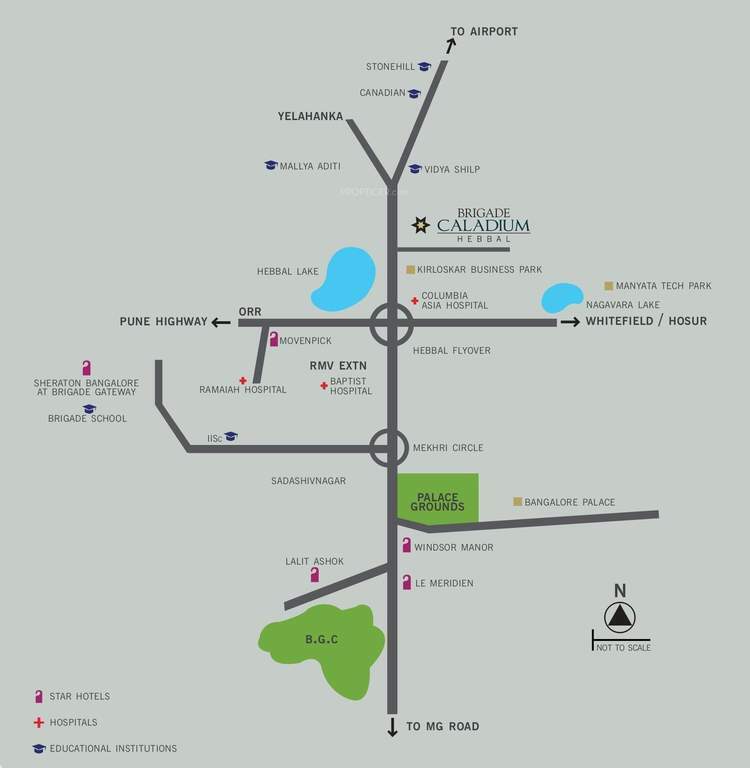 Brigade Caladium is situated amidst the green surrounds of Hebbal, Bangalore near the most beautiful Hebbal Lake. This establishment is in proximity to Manyata and Kirloskar Tech Park. The area of Hebbal is fast turning to be an ideal residential forum with all essential facilities and conveniences viz., good schools, colleges, hospitals, banks, shopping malls, supermarkets and eat-outs. 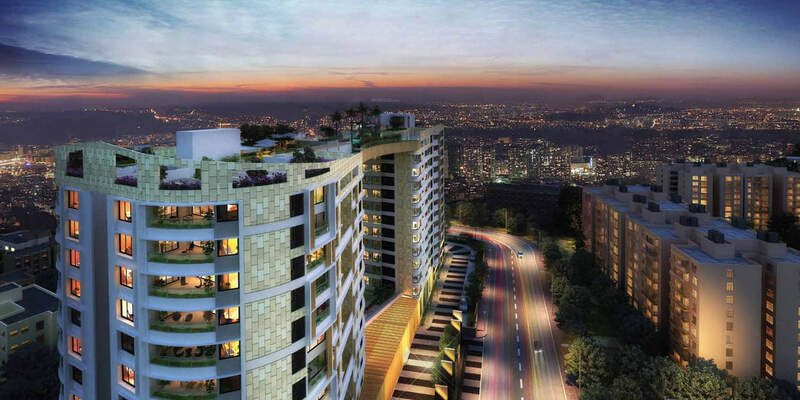 The area is equipped with world-class physical and social infrastructure.